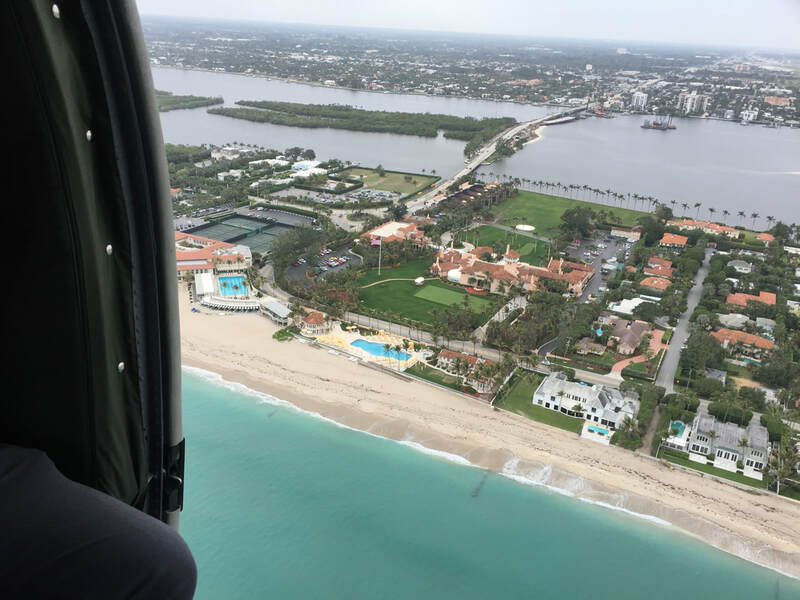 PALM BEACH_That sleek, black helicopter flying near Mar-a-Lago wasn't part of the Presidential fleet. But it is just as iconic. 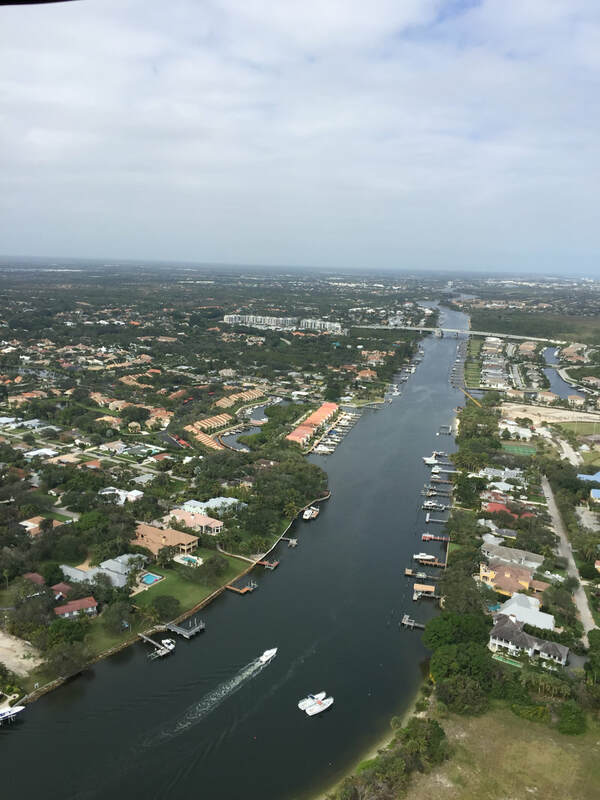 We had just lifted off from PBI International Airport, also the world headquarters for JetLease, our host. 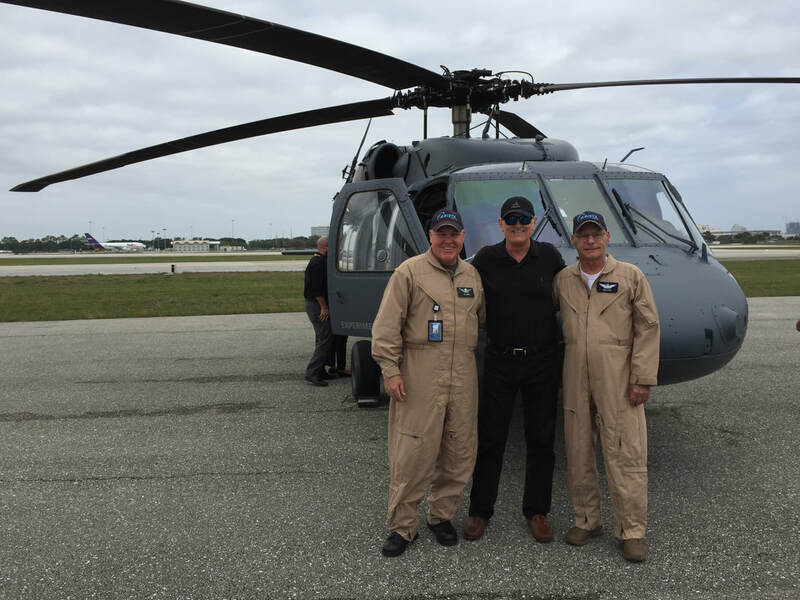 Russ Dise, JetLease president, is selling the refitted Black Hawks in association with Arista Aviation, and prospective buyers and investors were getting an up-close and personal look at the famed military aircraft. 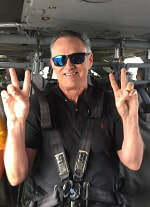 After a short safety briefing, we climbed aboard and got securely strapped into our seats. Ear plugs firmly in place, pilots Lee and Jack started the engines. As the blades rotated faster, the adrenaline level rose as well. With both doors open, we got the full effect of this machine's power. Liftoff! We were airborne and banking toward the Atlantic. 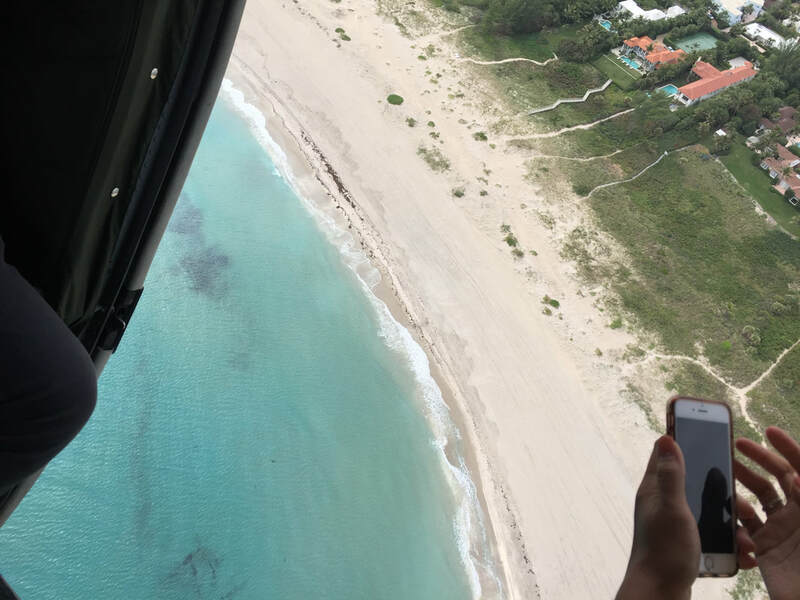 Our flight plan would take us over to Palm Beach, up the coast, passing above Jupiter and the Intra-Coastal, then back to the airport. With a death grip on my iPhone, I kept busy recording the experience, which was nothing short of exhilarating. 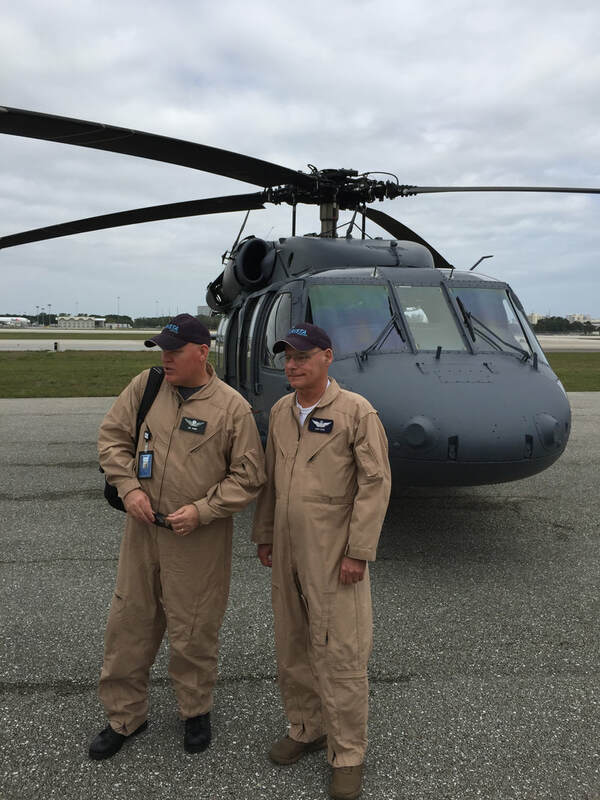 Back on the ground, we thanked our crew and took more selfies. 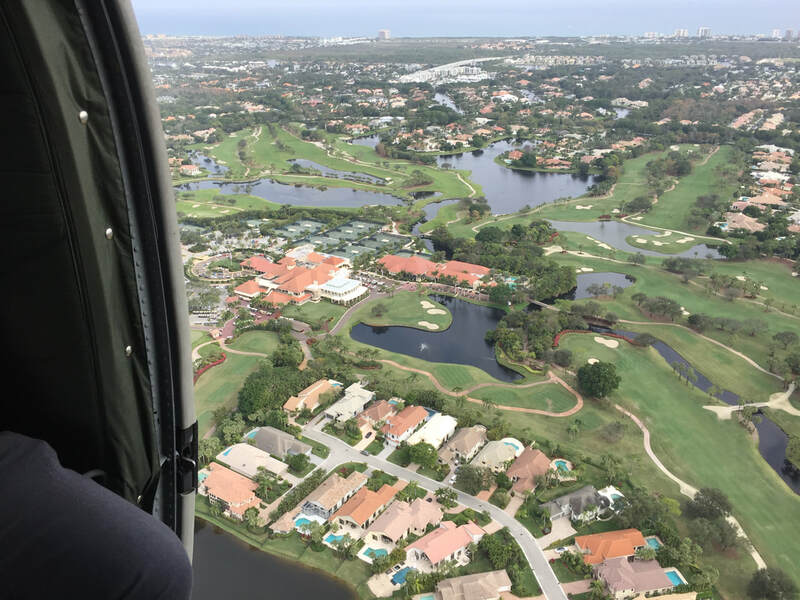 After all, it isn't every day you get to tour Palm Beach in a Black Hawk! 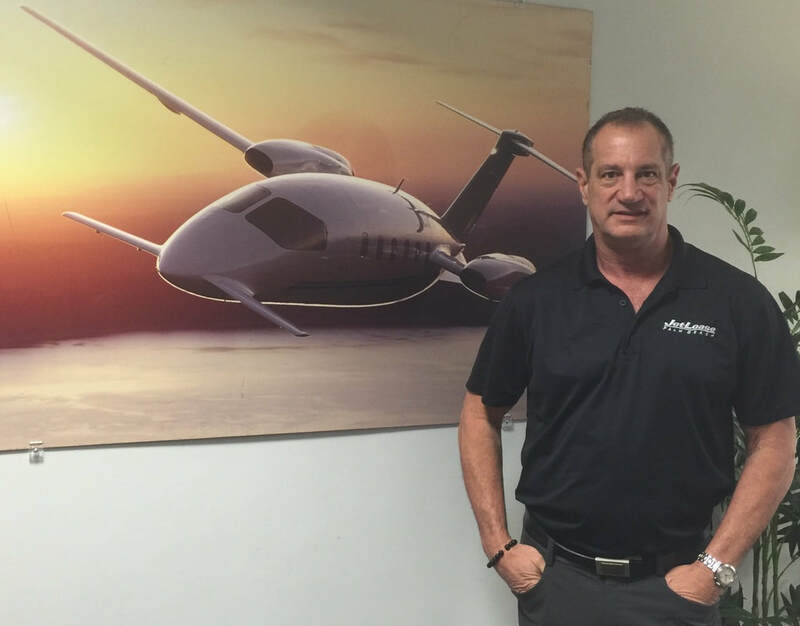 FOR MORE INFORMATION: If you would like to know more about the Black Hawk, contact Russ Dise at JetLease, (561) 242-4393, or by email, rdise@jetlease.com. As the blades rotated faster, the adrenaline level rose as well." Holding tight to the iPhone! Lee, left, me and Jack: Nice work, guys!